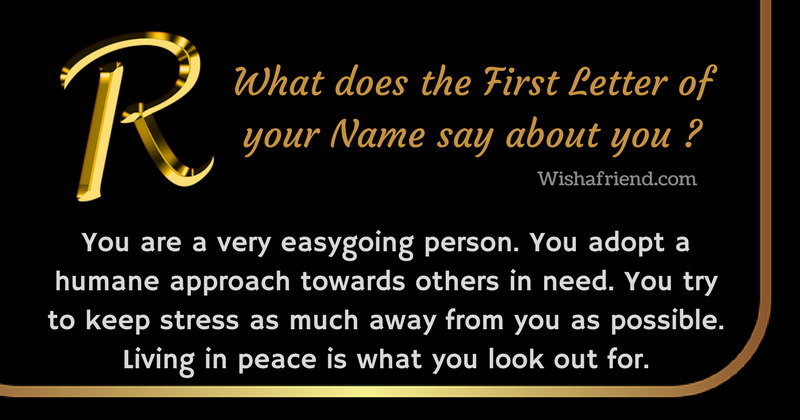 Know what the first initial of your name says about you. 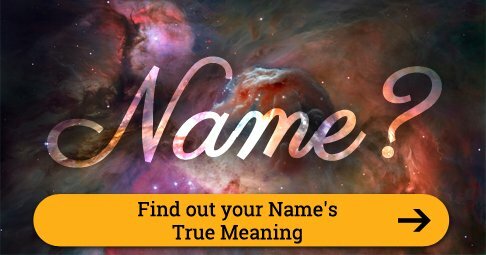 Share your result on Facebook, Tumblr, Pinterest, Twitter, etc. 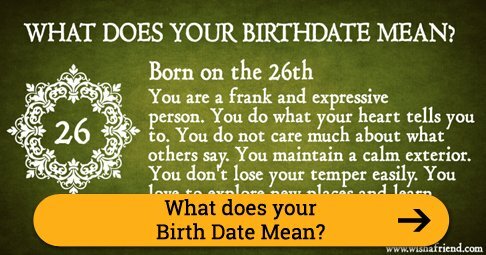 Your exact birth time determines your personality. 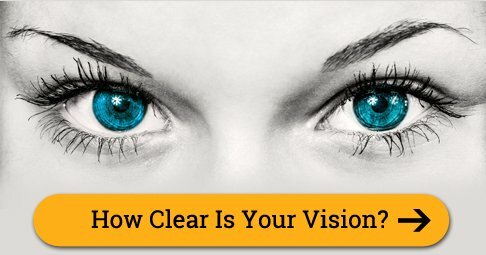 Know amazing things about yourself.